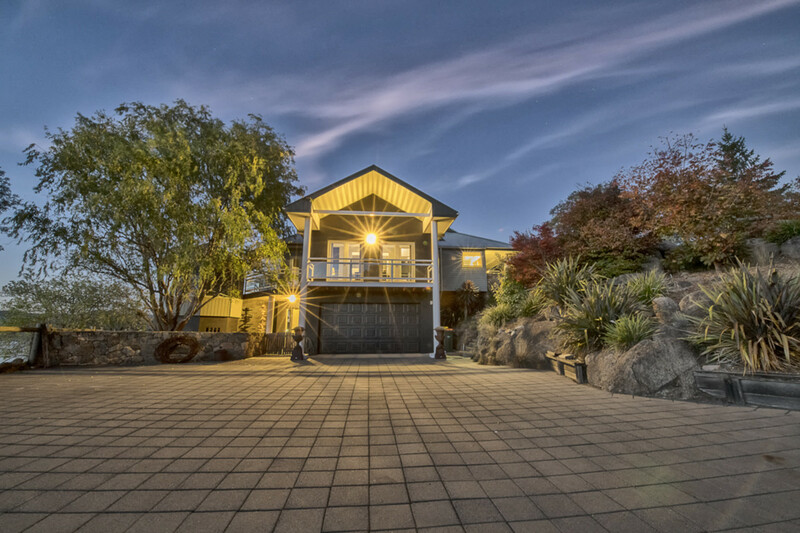 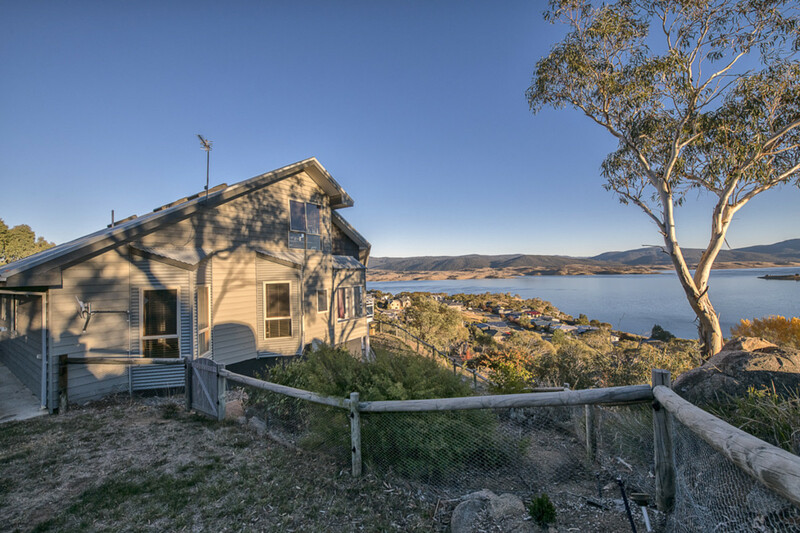 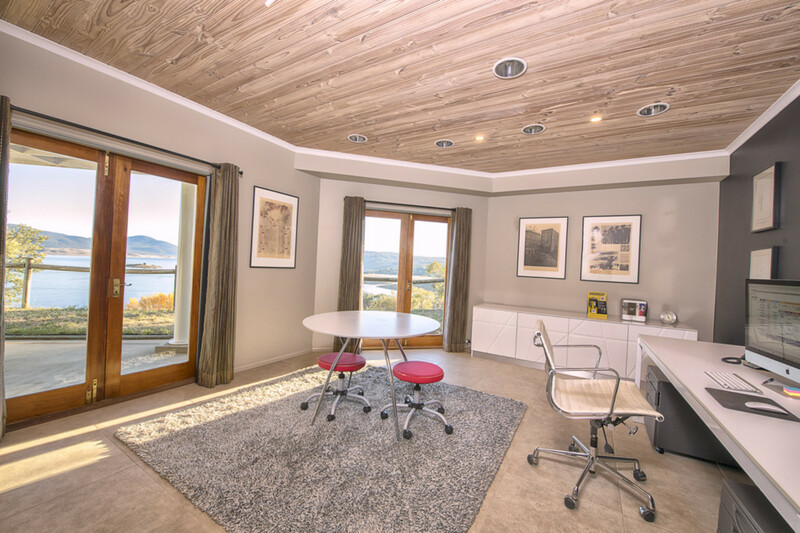 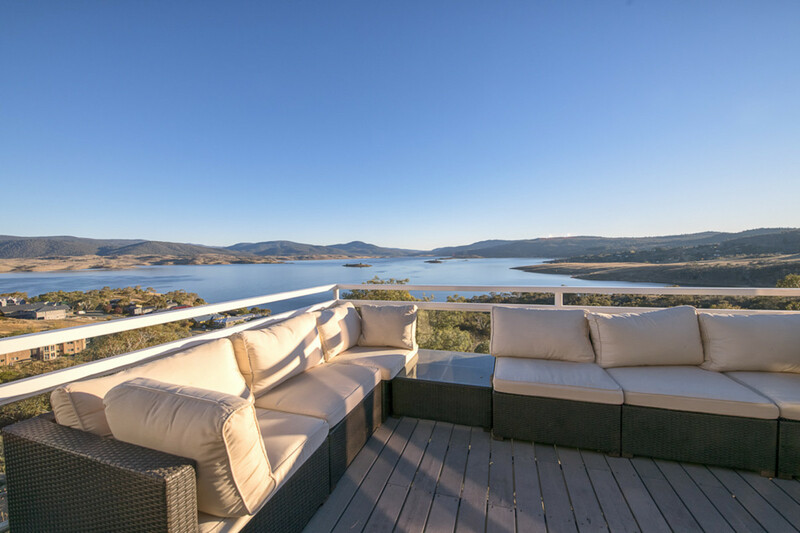 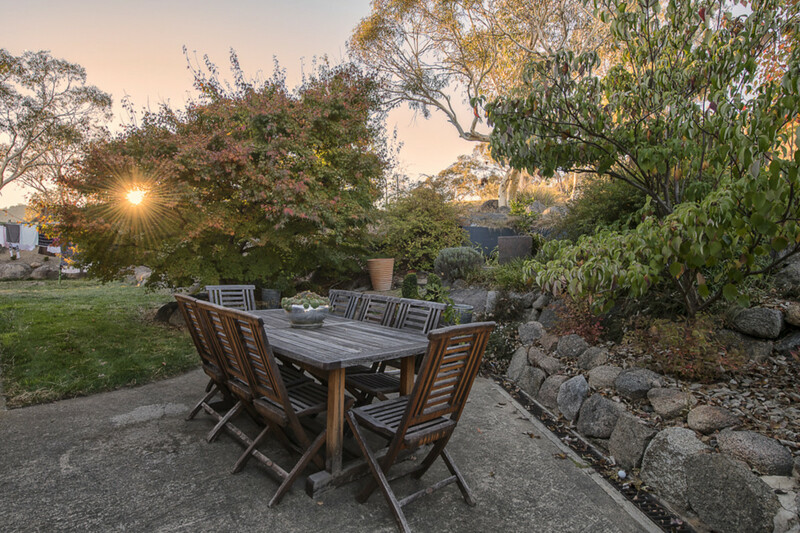 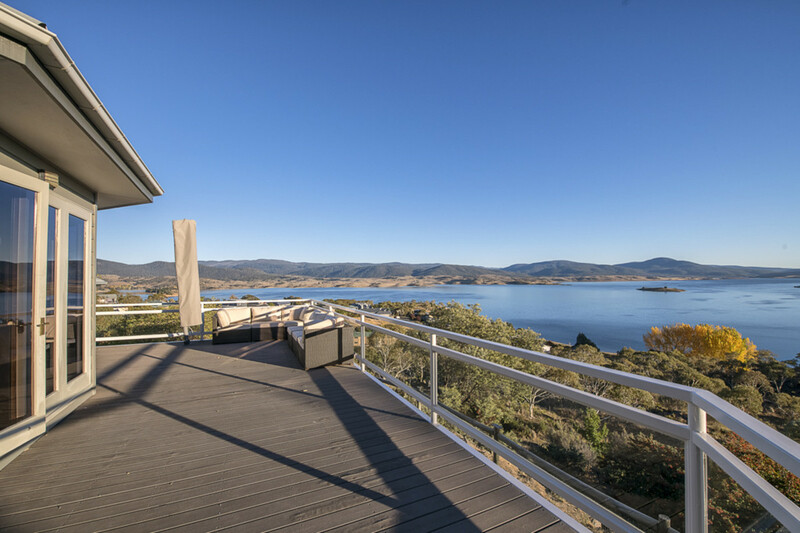 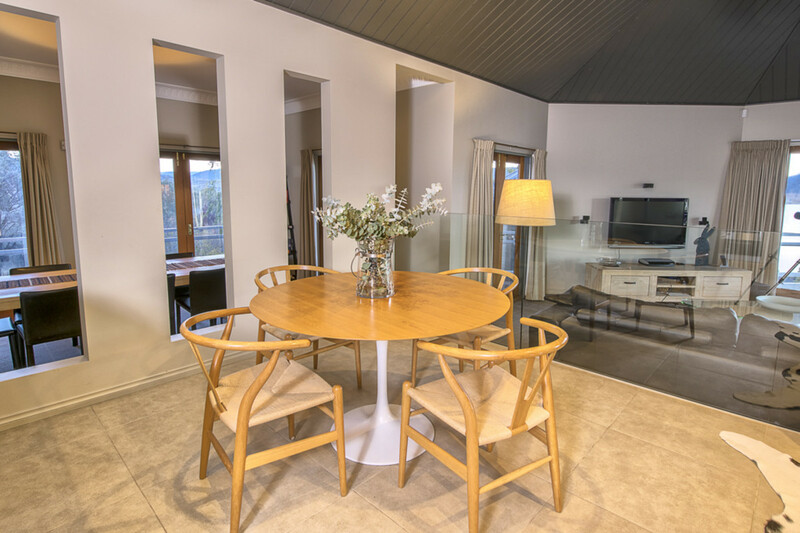 Affording panoramic views over Lake Jindabyne and the mountains beyond, this stunning residence is the benchmark for luxury alpine living. 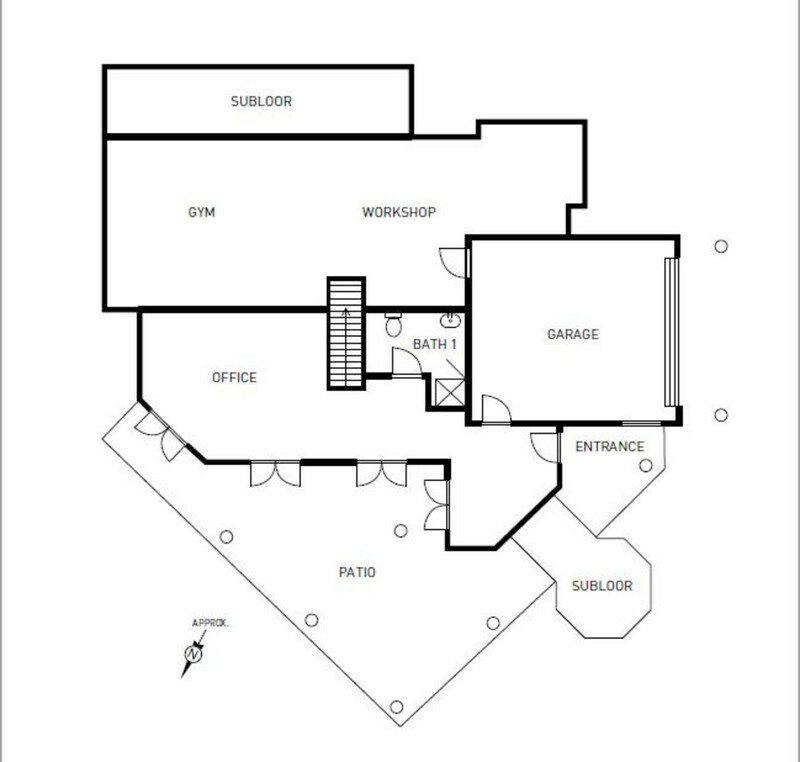 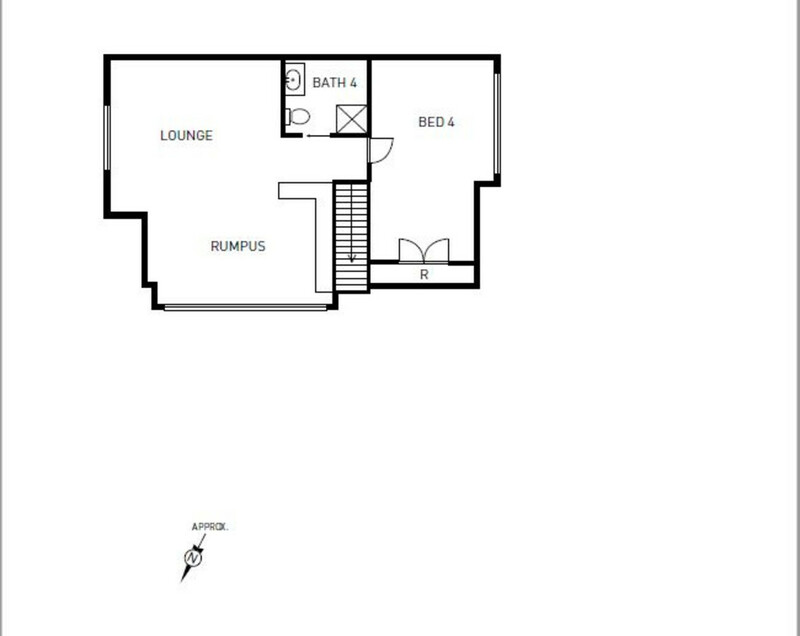 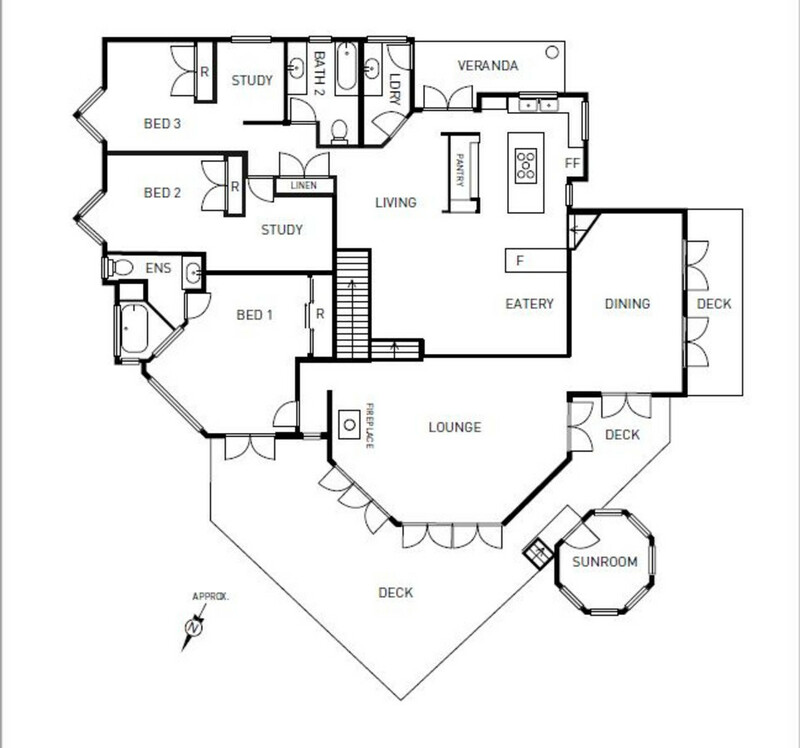 The open plan design incorporates high ceilings, large windows and expansive areas for outdoor entertaining. 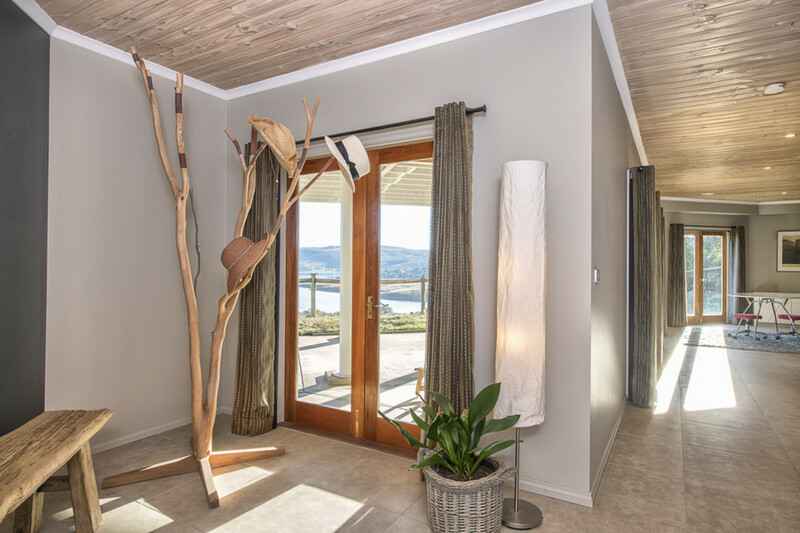 The seamless integration with the environment embraces the beauty of the landscape which is reflected in the use of natural materials within the home. 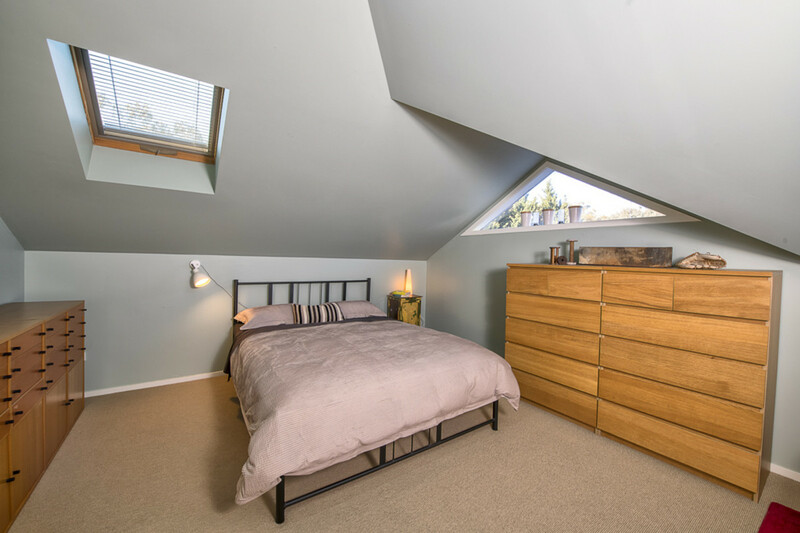 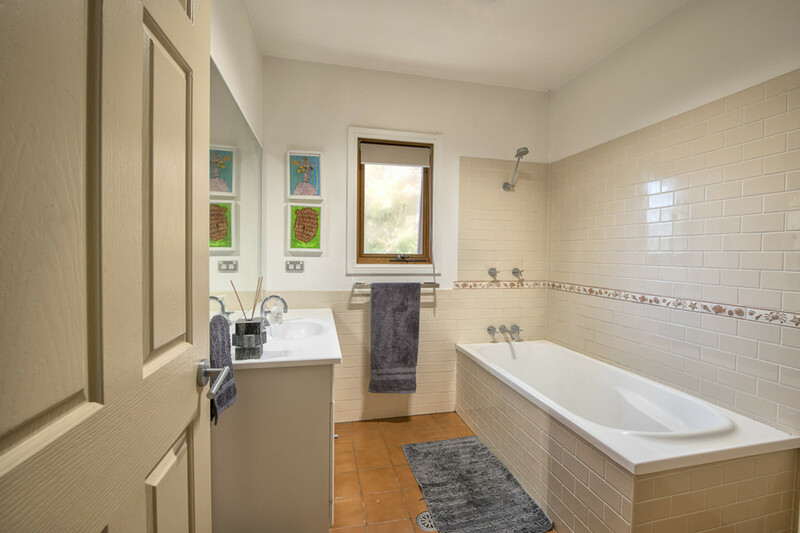 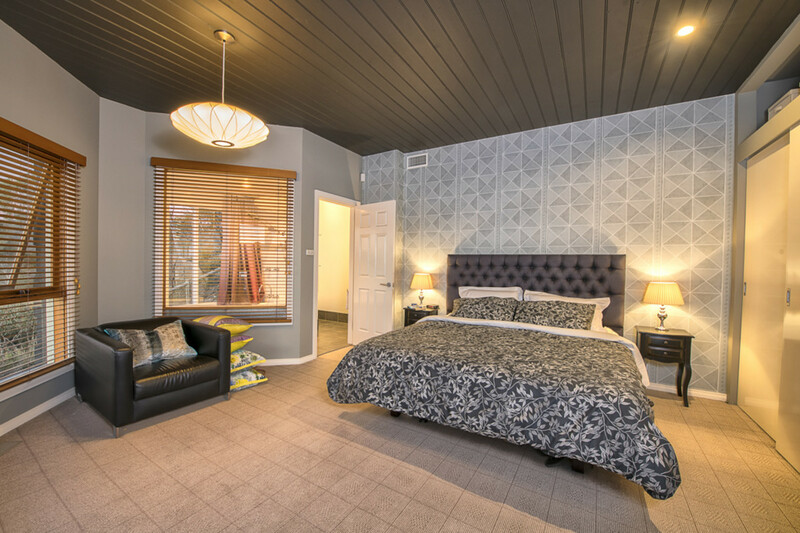 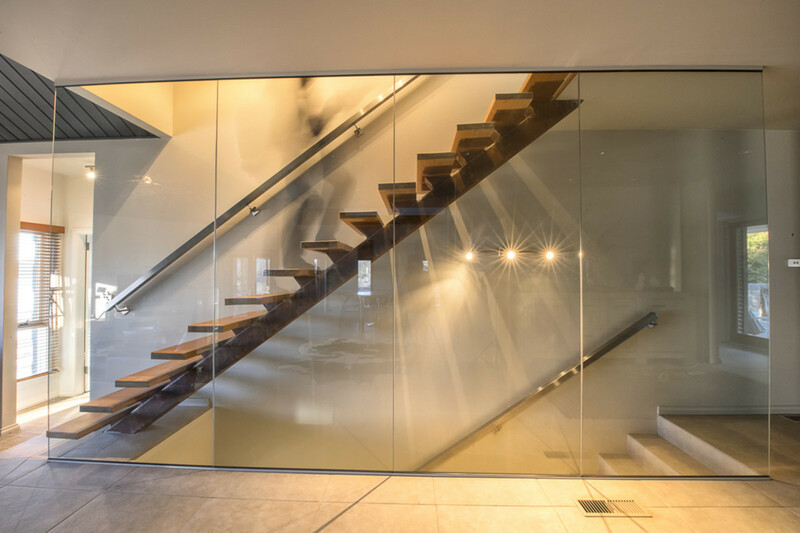 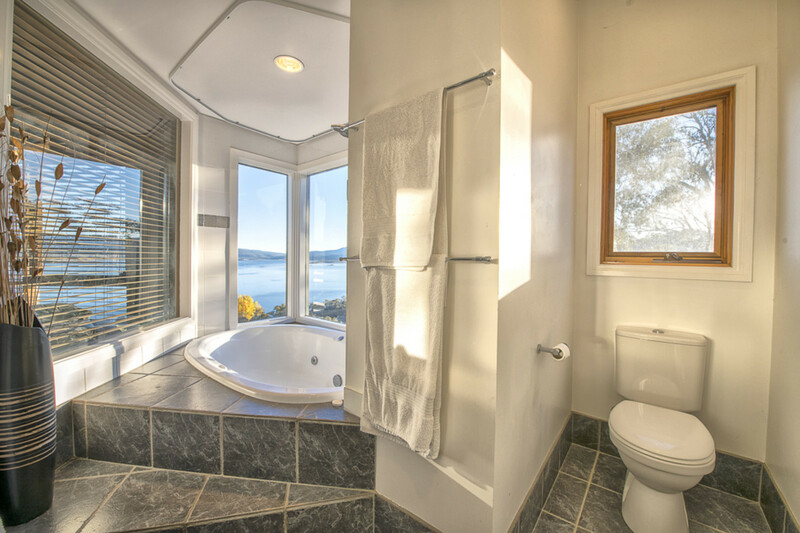 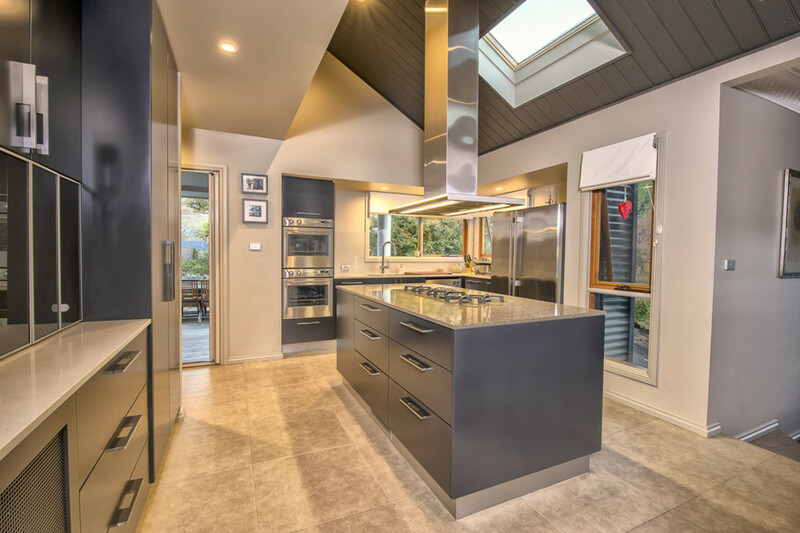 The property invites natural light through both the extensive use of glass and the inclusion of tasteful skylights. 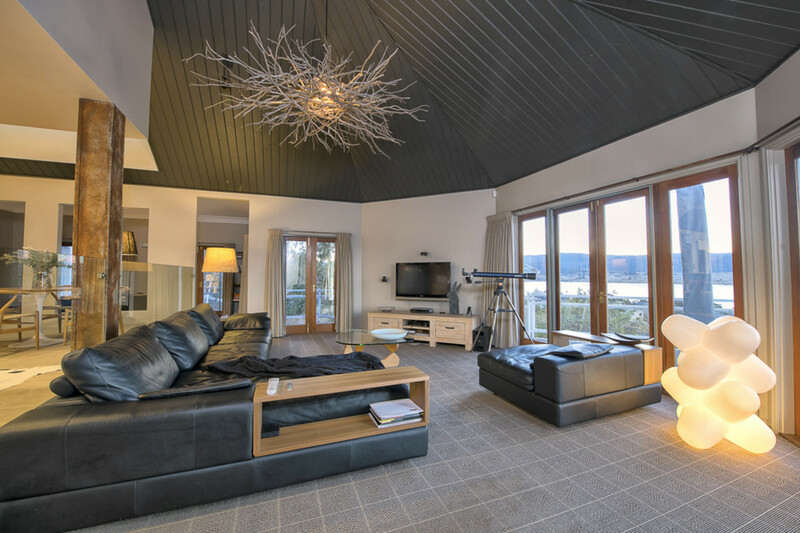 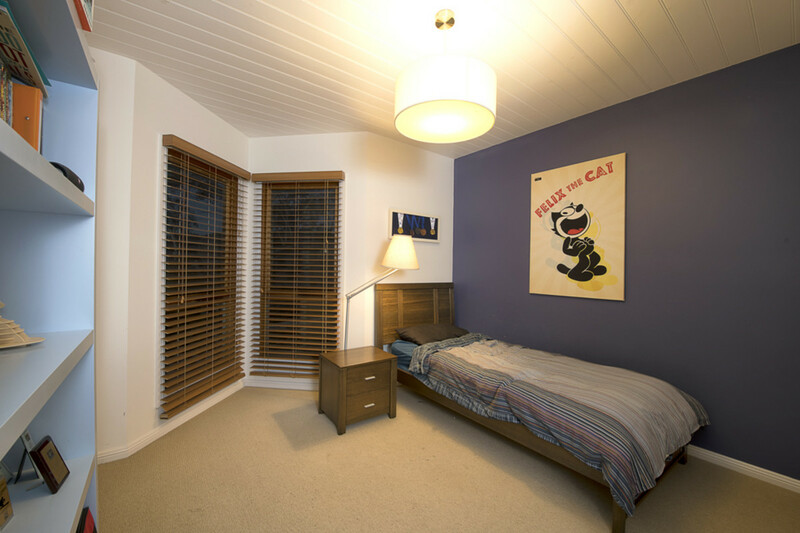 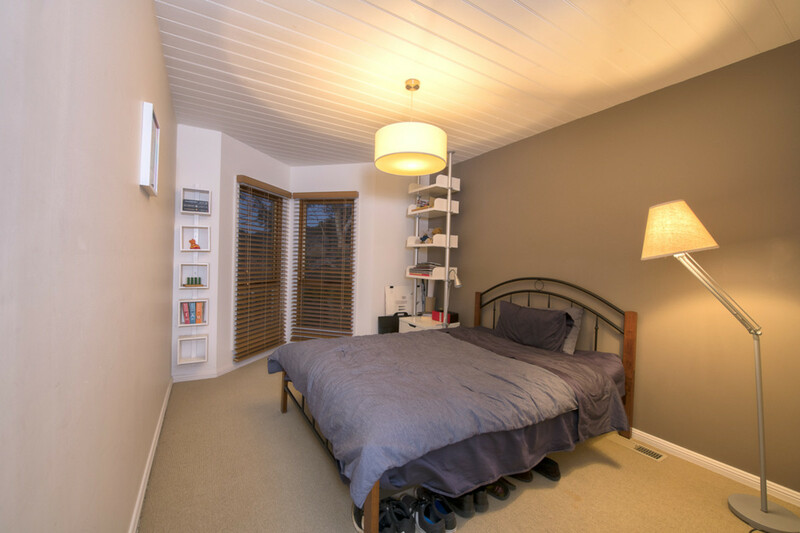 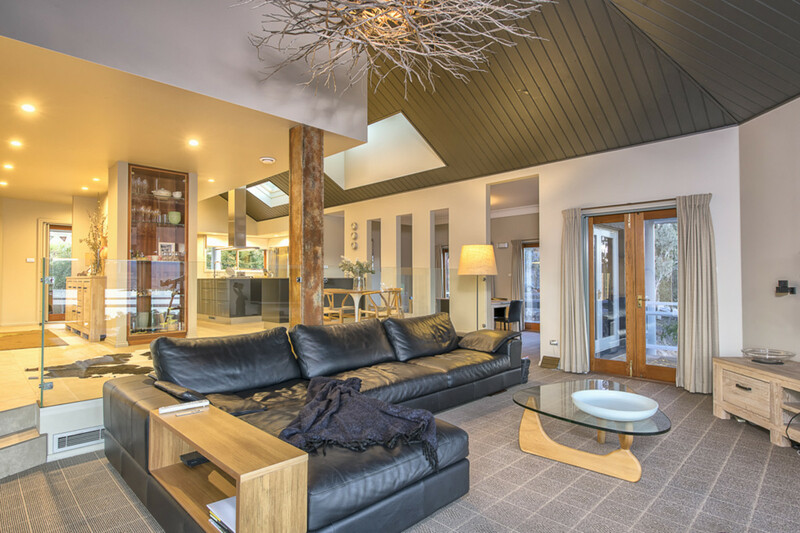 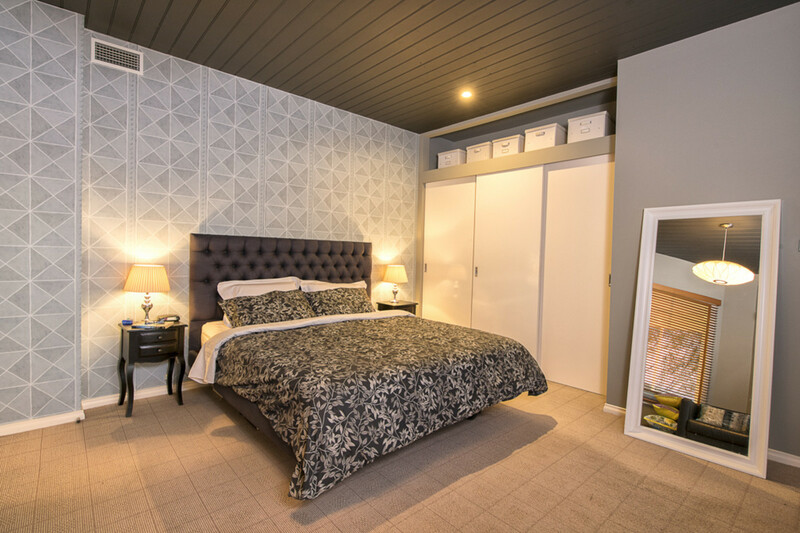 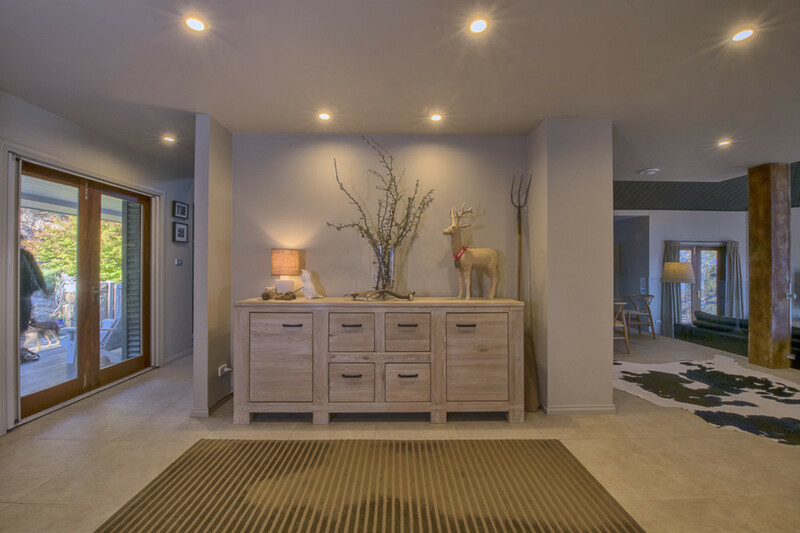 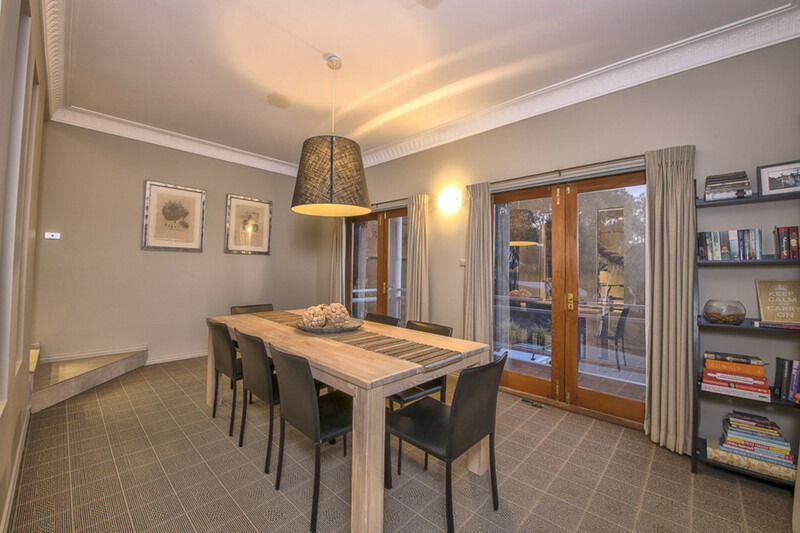 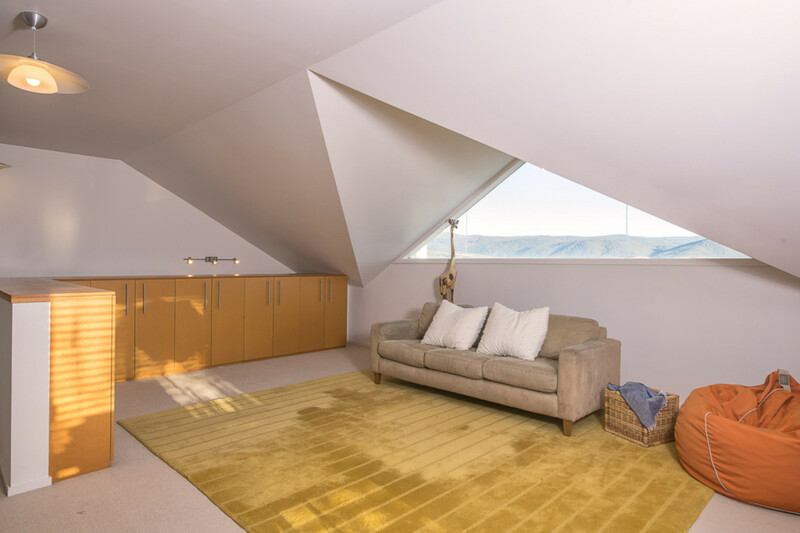 Prioritising comfort, the home has been designed with multiple heating options throughout including a combustion wood fire and ducted reverse cycle air conditioning using both gas and electrical heat pump technology. 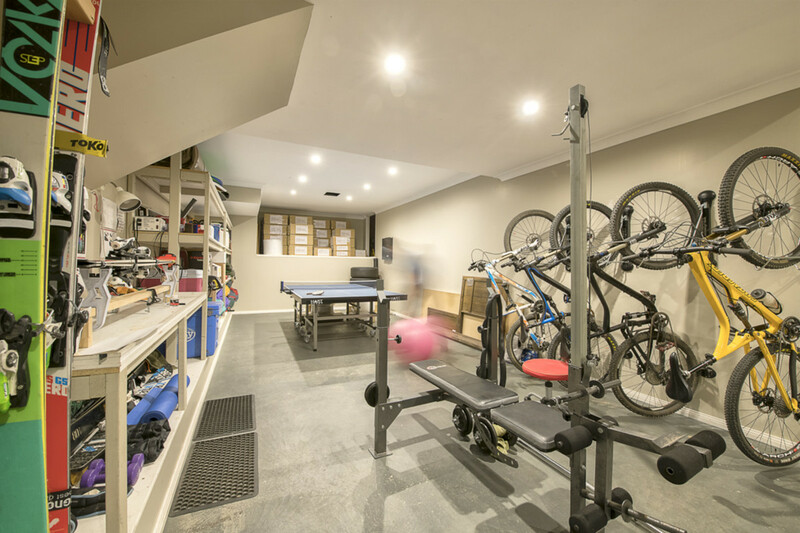 Consideration has been given to the requirement for storage with the design incorporating a large room that offers both storage space, gym and a workshop area.